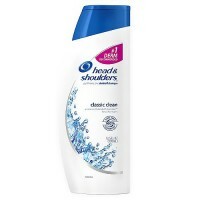 Dove Daily Moisture Therapy Shampoo intensely hydrates and restores to leave hair noticeably softer and smoother. 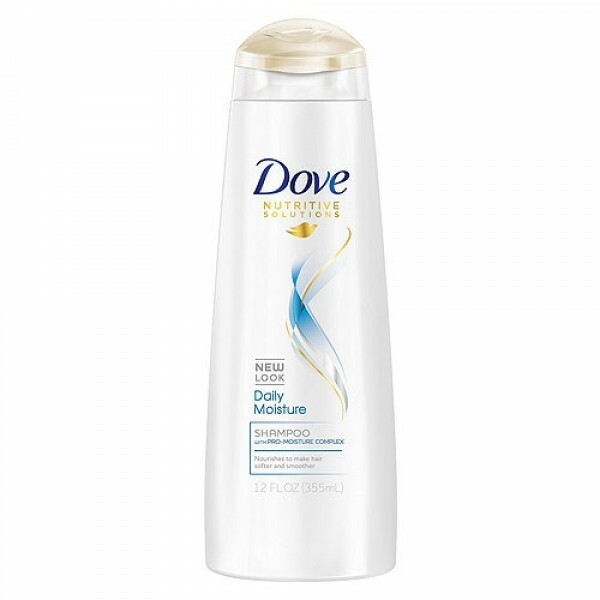 Dove Daily Moisture Therapy with moisturizing serum replenishes the moisture lost in daily wear and tear and helps protect hair from further moisture loss. 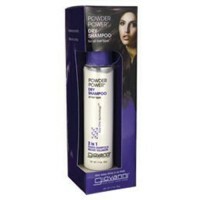 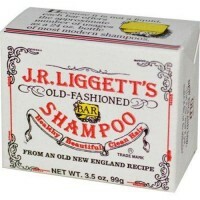 It also reduces static and flyaways leaving hair looking healthy and smooth, without weighing it down. 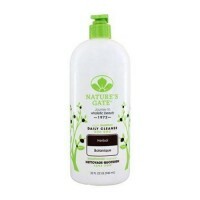 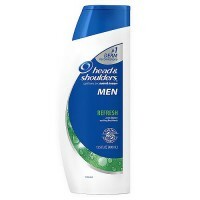 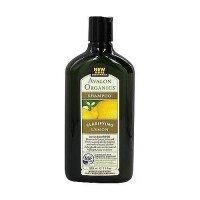 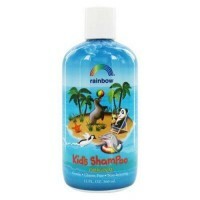 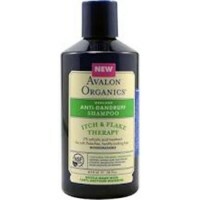 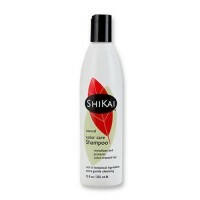 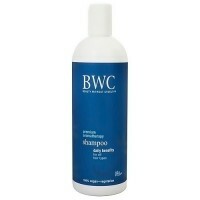 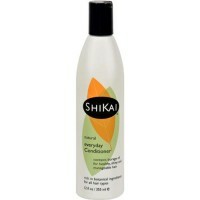 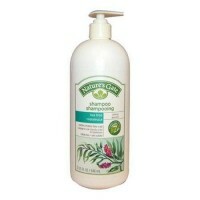 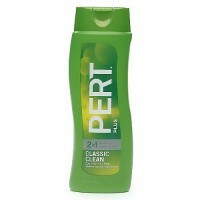 Breakthrough shampoo formula cleans effectively without stripping hair of essential moisturizers. 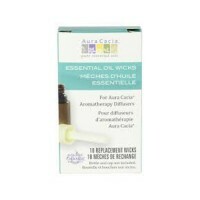 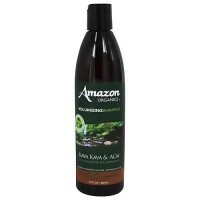 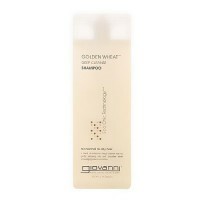 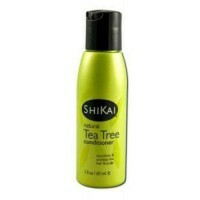 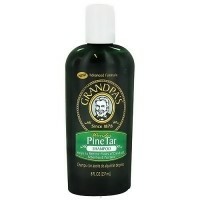 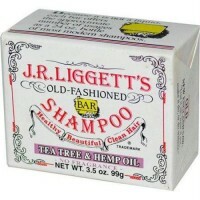 Intensely hydrates and restores dry hair. 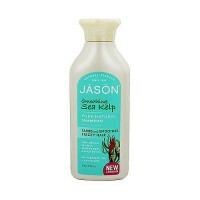 Leaves hair noticeably softer, smoother and more naturally vibrant. 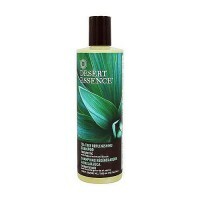 Water, Ammonium Lauryl Sulfate, Ammonium Laureth Sulfate, Glycol Distearate, Dimethiconal, Cocamide MEA, Glycerin, Cocamidopropyl Betaine, Fragrance, PEG-5 Cocamide, Carbomer, Amodimethicone, Ammonium Chloride, Guar Hydroxypropyltrimonium Chloride, TEA-Dodecylbenzenesulfonate, Tetrasodium EDTA, DMDM Hydantoin, C11-15 Pareth-7, C12-16 Alcohols, Ammonium Xylene-Sulfonate, PEG-45M, Tricontanyl PVP, PPG-9, Lysine Hydrochloride, Silk Amino Acids (Alanine, Glycine, Serine, Arginine, Isoleucine, Cystine, Histidine, Glutamic Acid), Borage Extract (Palmitic Acid, Stearic Acid, Linoleic Acid, Oleic Acid, Eicosenoic Acid), Methylchloroisothiazolinone, Methylisothiazolinone, Ext D&C Violet 2 (CI 60730).